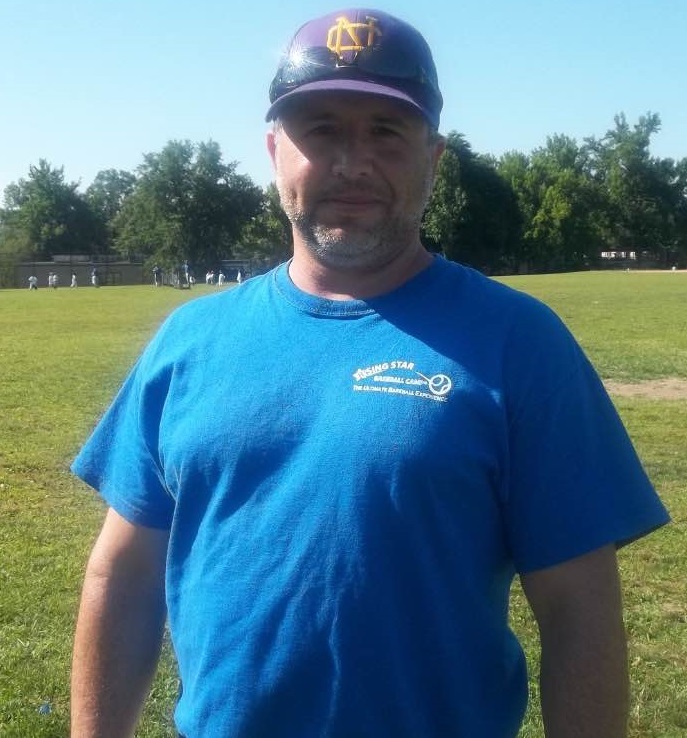 Joining the camp staff in summer 2014, Coach Nappi primarily works with players on the Single A Field. As the head junior varsity coach at superpower Clarkstown North HS for over a decade, Nappi is well-versed in teaching basic mechanics and fundamentals. Coach Nappi runs team drills and competitions on the camp practice field prior to afternoon games.